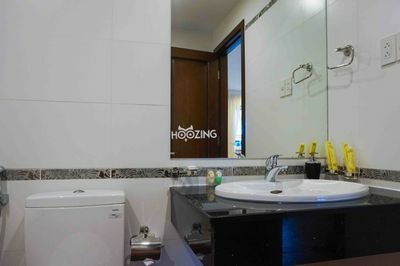 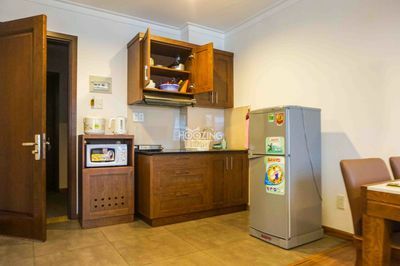 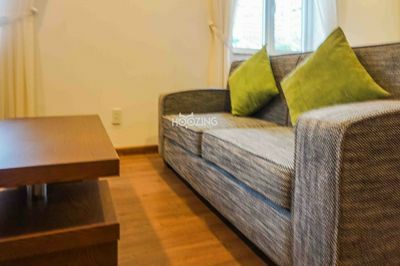 Song Hung Apartment is located in the Phu My Hung new urban area of Ho Chi Minh City’s District 7. 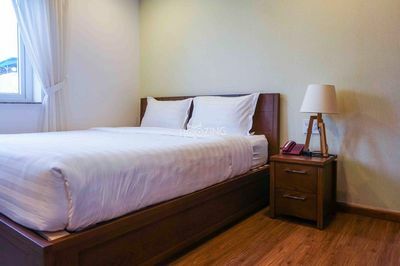 Our wonderful and natural landscape, is conveniently located near numerous restaurants, bars, shopping malls (Crescent mall, Lotte mart), and the FV international hospital. 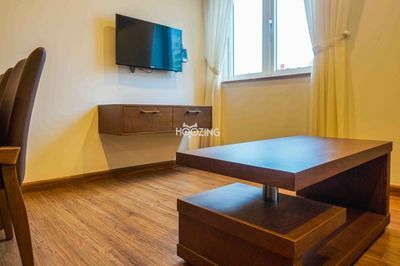 Our apartments are designed with modern European styles and standards, as well as fully equipment, which makes you feel cosy and convinient for living and working.